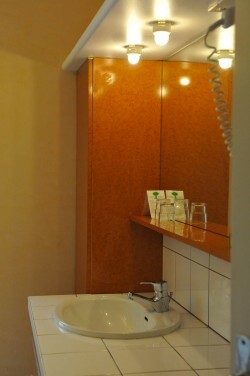 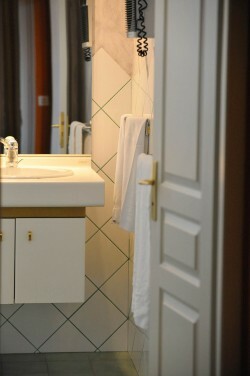 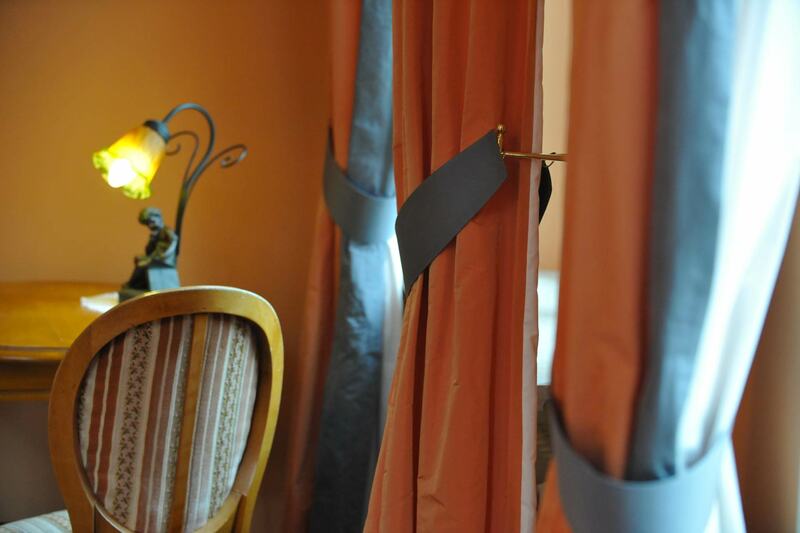 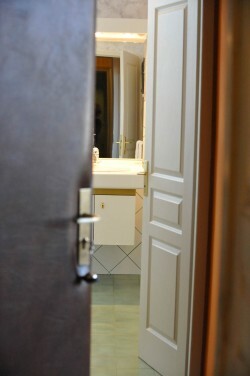 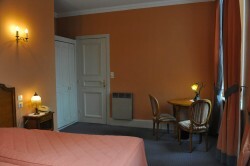 you will find stylish, spacious, elegantly decorated rooms. 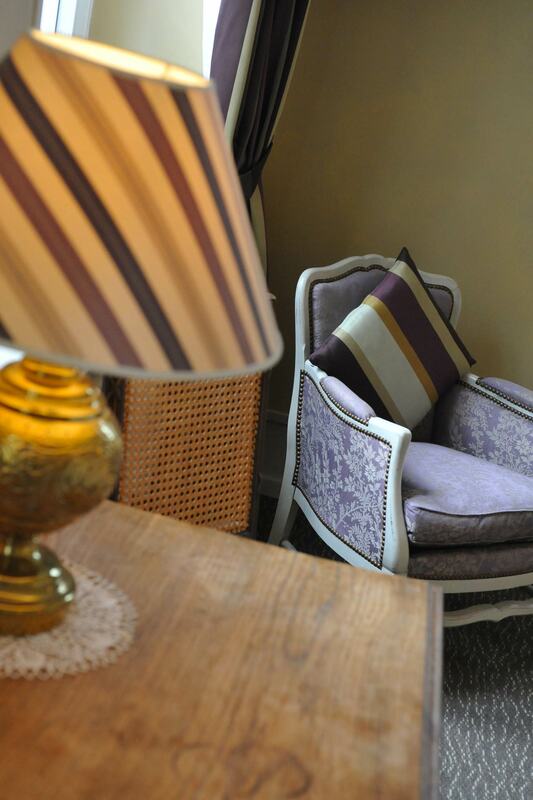 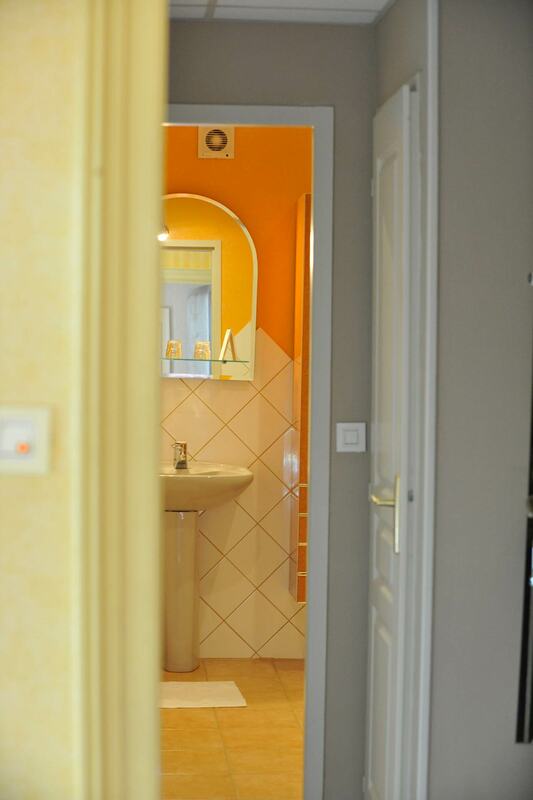 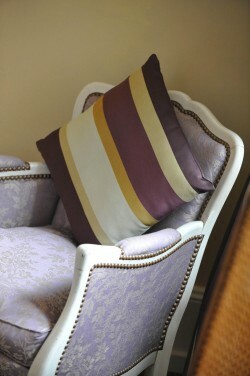 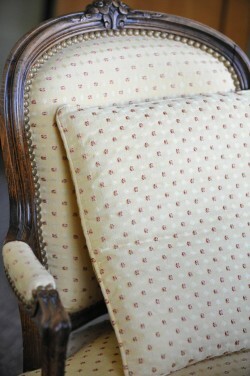 You will find rooms decorated in colours or textures to reflect the period, with a touch of the contemporary. 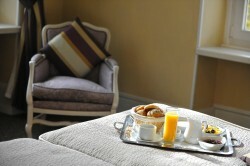 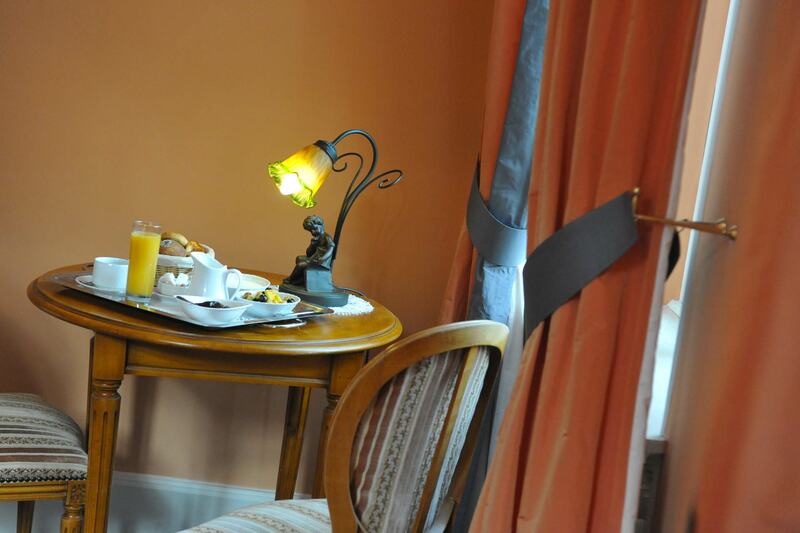 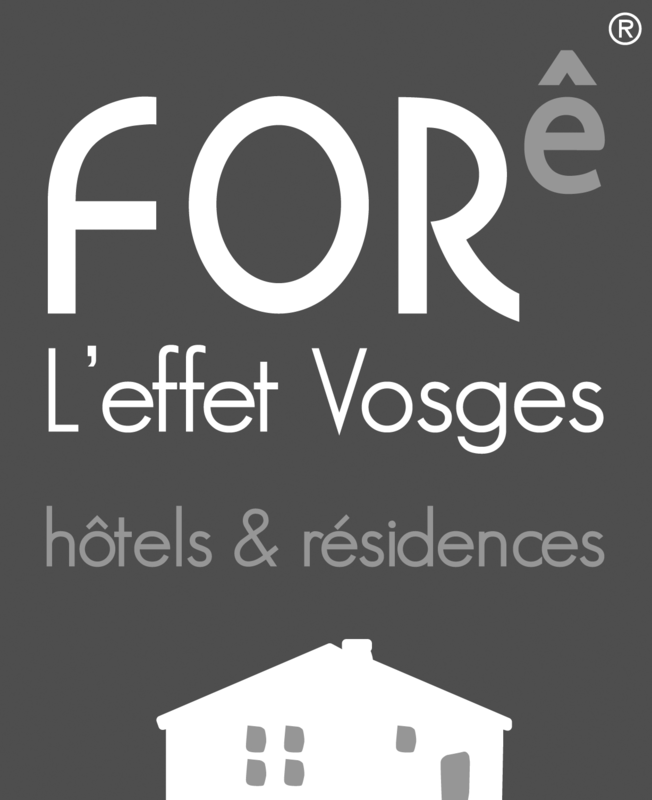 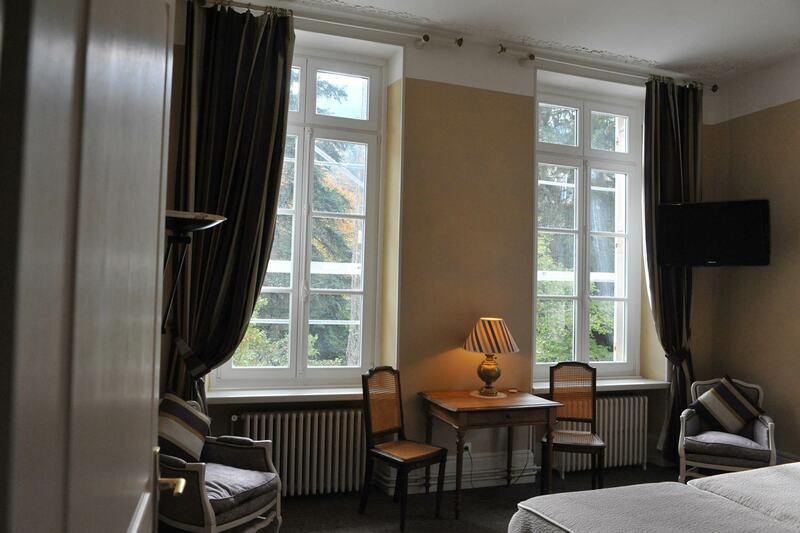 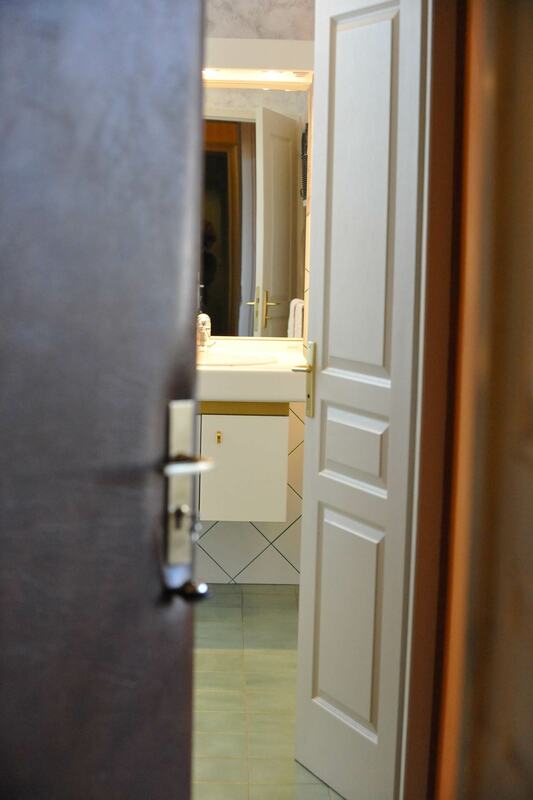 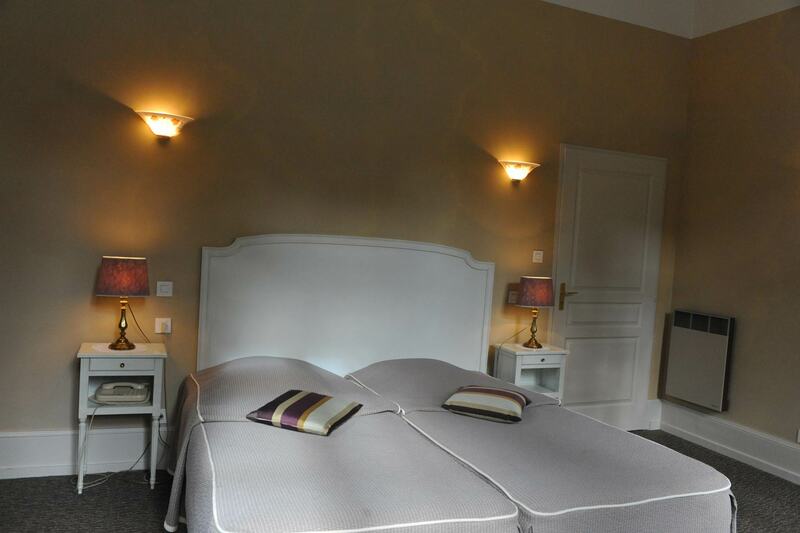 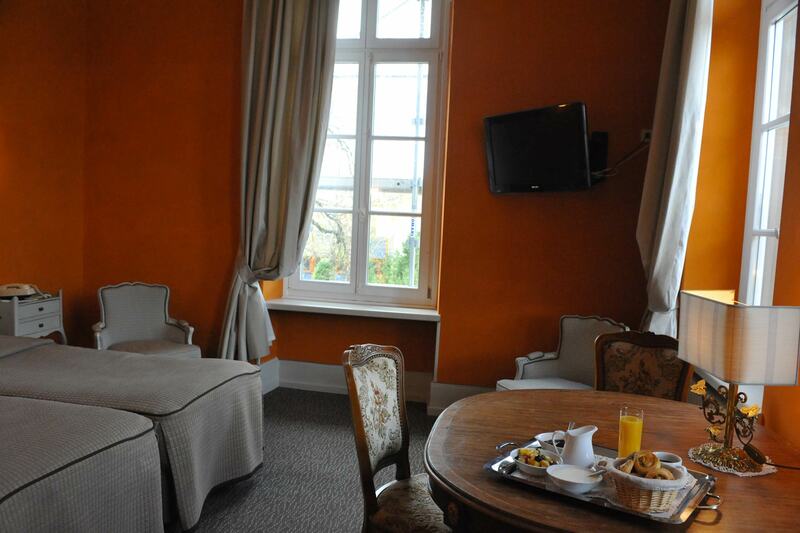 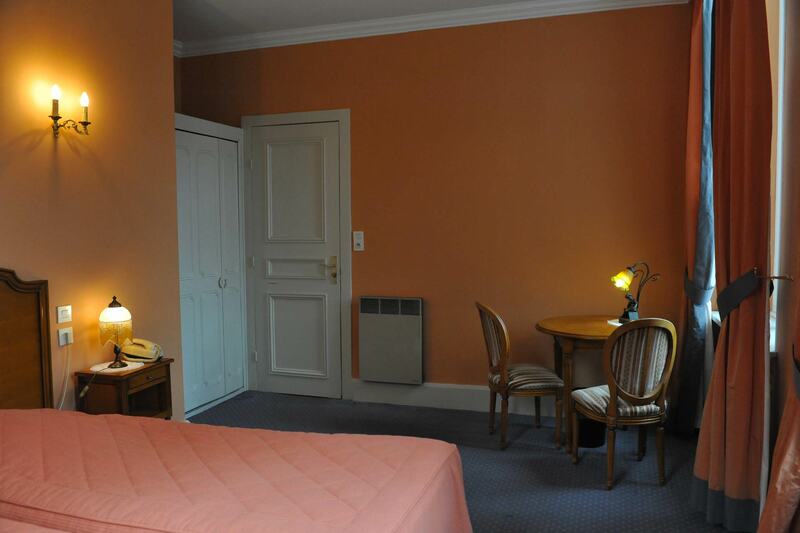 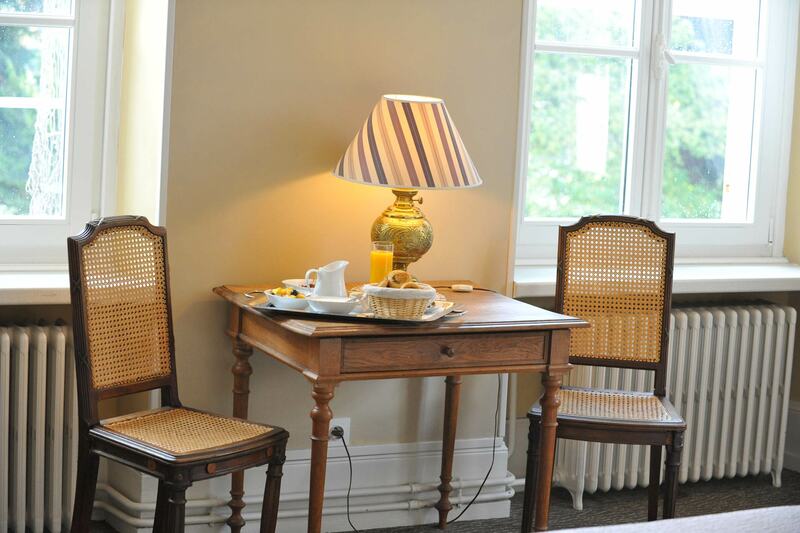 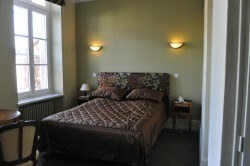 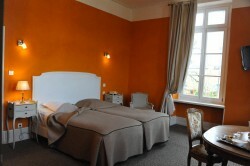 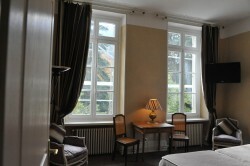 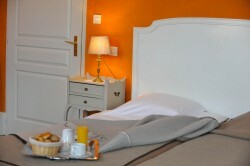 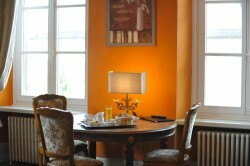 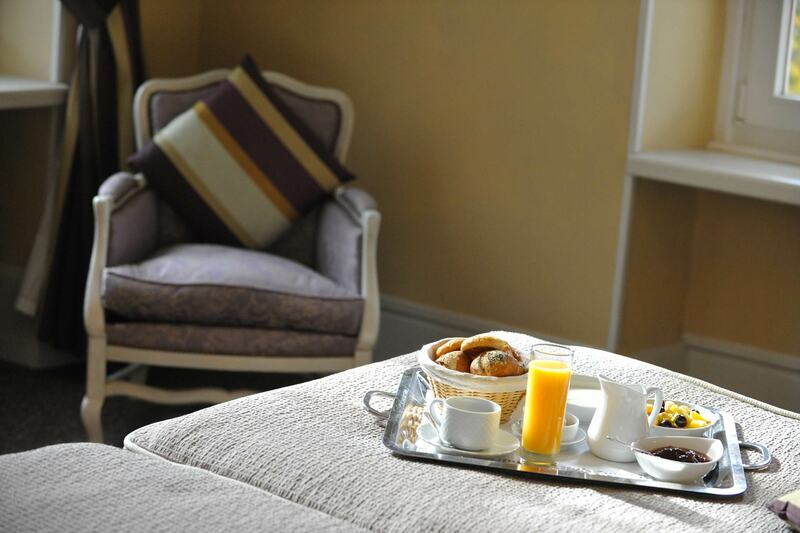 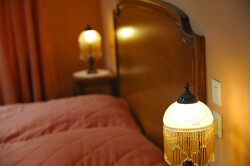 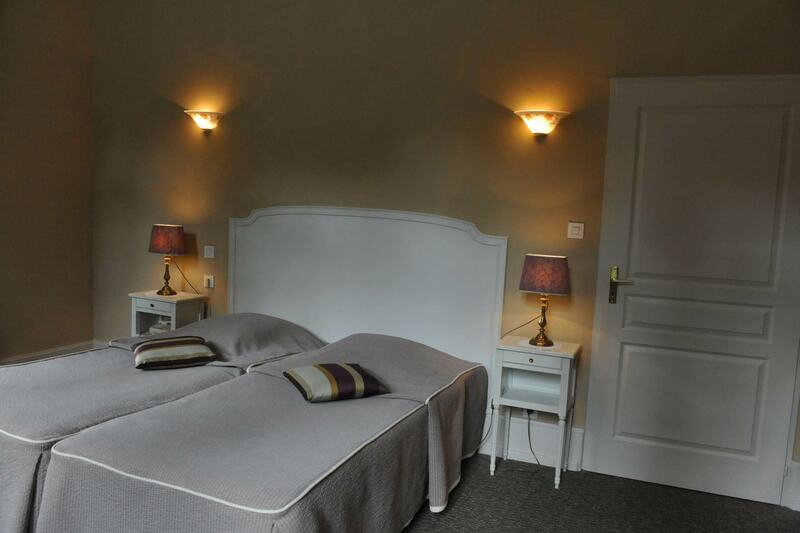 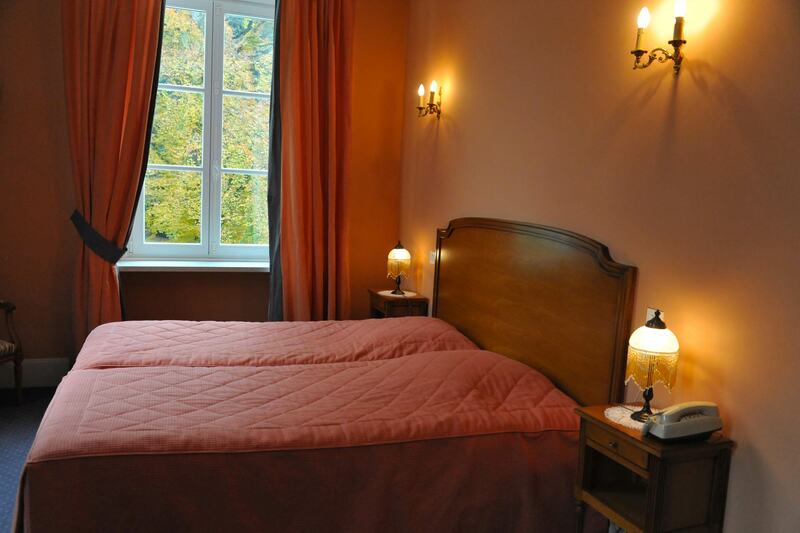 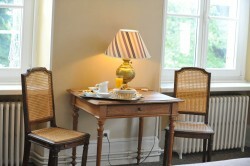 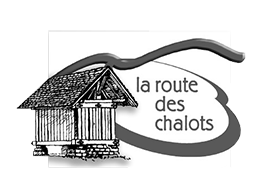 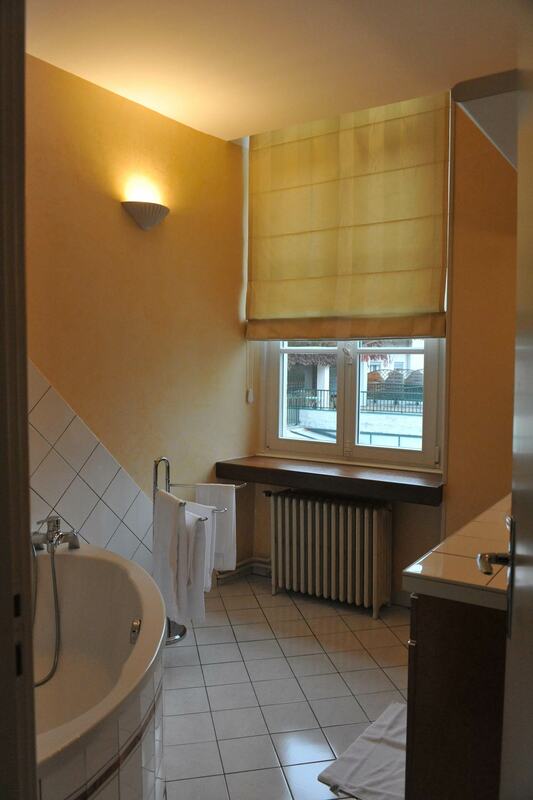 The first floor rooms are generous in size with high ceilings and the second floor has large, cosy attic rooms.